In yet another stalling attempt on behalf of Donald Trump, it looks as if AG Bill Barr will pass the Mueller Report to Congress on or around April 15 (2019) smack dab in the middle of lawmakers' upcoming 19-day congressional recess (April 10 to April 29). If I were a Democrat in Congress I'd make certain to be on hand to receive the thing, however redacted it may be. Of course, Trump lurks behind the actions of AG Bill Barr because AG Barr is 'his man' and was put into the DOJ position for purposes of creating obfuscation, confusion, and for the use of stalling tactics. The question of whether Barr is the GOP's 'man' seems a given around SO'W though perhaps you disagree. 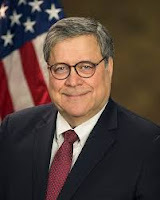 However, you can't disagree with Barr's known history of finagling George Bush Sr off the hook for his role in the Iran-Contra Affair, plus, the pardons Barr enabled for the crooks involved. For sweeping scandals and crooks under political rugs, it seems that Bill Barr is 'our man'. And when we look at April 2019's lunations (New and Full Moons) we find the April 5 New Moon @15Ari17 opposing Trump's fluffy, problematic Neptune-Chiron-Jupiter trio (in n 2nd house) and the culminating Full Moon of April 19 @29Lib07, a critical-crisis 29th degree. 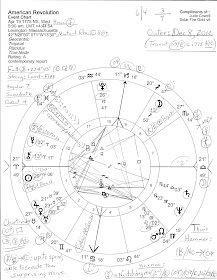 Obviously, the Full Moon, the phase of fulfillment, awareness, and relationships, relates closely to current political conditions of a critical nature in America (ex: the Mueller Report and its shadow term paper, the Barr Letter/s he provided in lieu of) as Luna eagerly rushes to enter intense Scorpio, brooding sign of betrayal, cover-ups, deep study, big business, and surveillance. 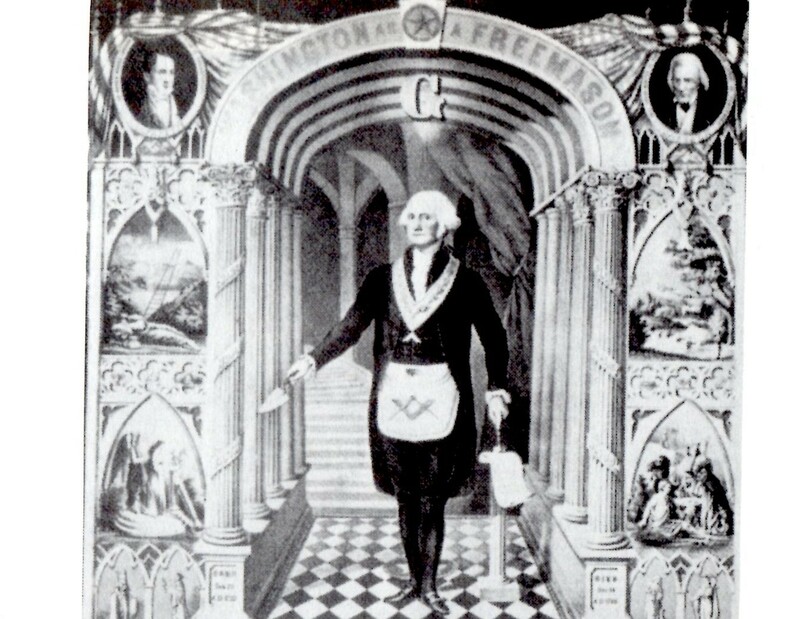 Ruled by brash Mars and sub-ruled by powerful Pluto, Scorpio's dark side also resonates with the concept of chaos, Trump's favorite way of behaving via his 10th house Uranus in duplicitous, variety-loving Gemini (his Uranus is oriental and thus operates as his 'guiding planet'). Of interest to me the last several days, is asteroid Nemesis (divine retribution; the unbeatable foe) which has been sitting atop Trump's natal Uranus @17Gemini53 although today (April 2, 2019) transiting Nemesis clocks in @20Gemini--conjunct Trump's natal North Node, and soon his natal Sun. Yet there's more! Trump's natal Nemesis @16Can40 conjoins two of his natal midpoints: distrustful Mercury-Saturn and power-craving, fanatical Sun-Pluto. In Secondary Progressions ('SP') his SP Nemesis has advanced to 16Leo06 conjoining SP Mercury @15Leo36 (in SP 10th house). Note that at his birth, Trump's Mercury, planet of communications, and his Nemesis were approximately 7 degrees apart. These SP conditions support other chart factors indicating Big T's vengeful, fight-for-existence nature. So perhaps it will be revealing of his nibs that the bright rays of the April 19 Full Moon shine directly upon Trump's current SP Ascendant @28Lib39 on or around the mid-April date that AG Barr and his minions say they will meander with the Mueller Report up to Capitol Hill where (Trump hopes) there will be no one there to answer the Masonic door unless a heroic effort is made to return to DC by an erstwhile Democrat or two. Unless things change and circumvent the proceedings as they so often tend to do thanks to the cantankerous, moody Donald Trump, The Gemini. 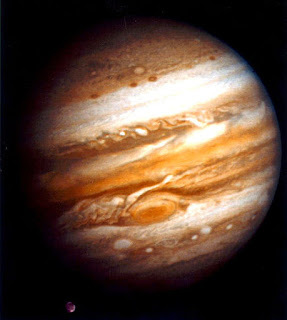 Also note that the congressional recess begins April 10, 2019, the day that Jupiter in its own sign of Sagittarius stations to turn Rx at 1:01 pm edt at 24Sag21 - until turning direct in August (stationing at 14Sag30). also a quick not that that retro Jupiter will be square Neptune & end up stationary conjunct the USA ascendent ...i had expected leaks due to the mercury Neptune but maybe this Jupiter retro action to the USA ascendant might involve the courts ?